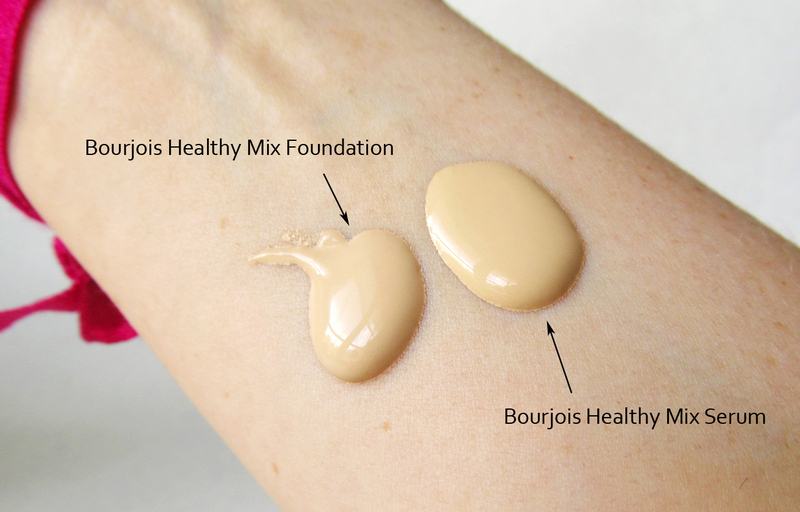 Because my Healthy Mix foundation was on it's last leg, I've decided to try out the new version of Bourjois Healthy Mix. Bourjois Healthy Mix Serum is in concept still similar to original Healthy Mix just add a gel formula and you're pretty much there. Now..onto in depth comparison! 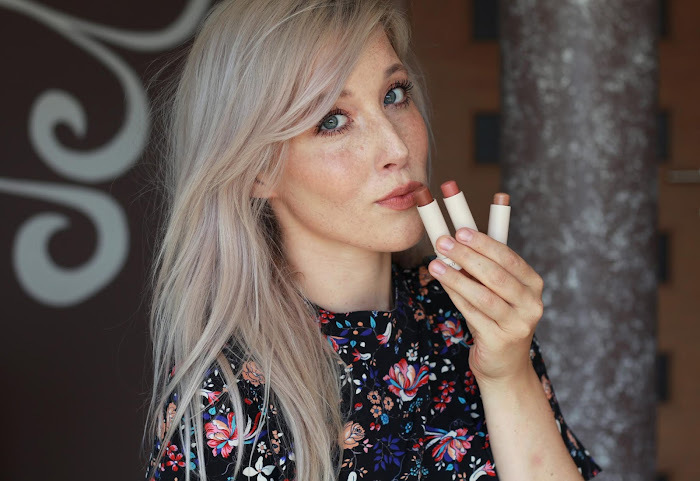 I would generally give a 1+ to Healthy Mix Foundation. Mostly the same but difference is in so called fruit extracts. Although the serum is lighter and not so thick, I do find foundation better at applying and easier to blend. Both tend to be good for normal/dry skin, although oily skin shouldn't have a problem using it (oil free). Bourjois Healthy mix is known by it's fruity smell. Foundations contain perfume and fruit extracts. A winner for me is the regular Healthy Mix foundation but your last choice depends on you. There isn't such a big difference between them (price is almost the same), mainly in the consistency, coverage and packaging. I would definitely give a Healthy Mix foundation more advantage especially because I prefer higher coverage. But they are both great foundations and suitable for every day. A true staple in my stash. Thank you for a very detailed review. i'll be getting my healthy mix serum foundation soon! I'm so excited to try it! 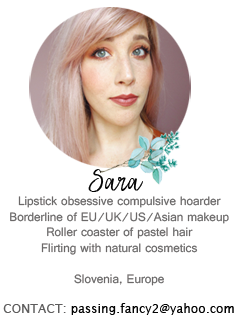 thank you for your review, but can you tell me the shades that you used? Whats the shade of the serum gel foundation? ?